What Are Relevant Classifications Of Lan Network Checker? First, according to the medium transmitted by the network, it can be divided into two types: a wireless Lan Network Checker and a limited network tester. The wireless network tester diagnoses the wireless router and the AP, and can view the connection terminal and signal strength of the wireless network, thereby managing accordingly and enhancing a security of the network. The wired network mainly performs network debugging by using twisted pair, optical fiber and coaxial cable as the transmission medium, thereby performing network debugging. Secondly, according to the function, it can be divided into cable detector, multi-function network tester and network performance tester in Ethernet Performance Test Manufacturer. The cable tester mainly performs a test on its medium, including some cable specifications, lengths and circuit diagrams. The multi-function network tester is a test device that integrates various test functions such as cable diagnosis, POE detection and topology detection. 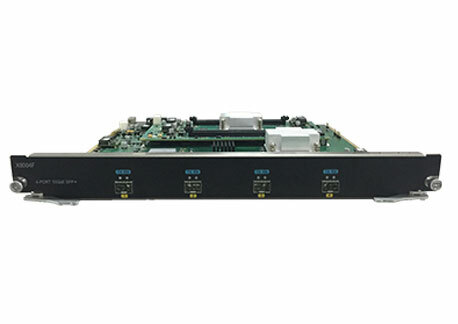 The network performance tester has a high-end device for network traffic testing, data interception, and IP query. Previous: What Are The Characteristics Of The Lan Network Checker? Next: What Faults Can Handheld Ethernet Tester Detect?